Jamie Stuart, an Astoria neighbor and filmmaker (we’ve got a lot of those in our friendly little ‘hood!) 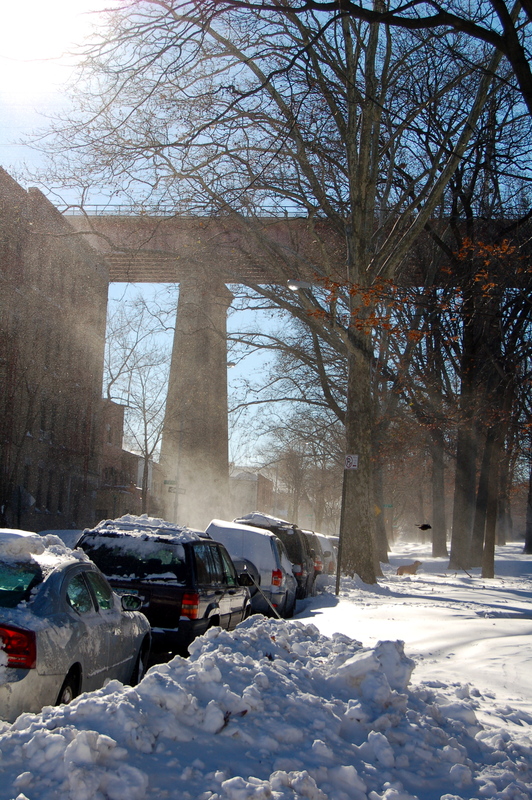 headed out during Sunday’s blizzard and filmed scenes of daily life, as the snowfall went from a pleasant dusting to a heavy, impenetrable dumping. He edited and released it one day later. Then Roger Ebert — the acclaimed film critic — hailed it as an Oscar contender. All in just a few days. Impressive. I think my most notable achievement from those two days was finally going outside and taking a few quick photos — long after the snow had stopped. Our neighbors have a good sense of humor. 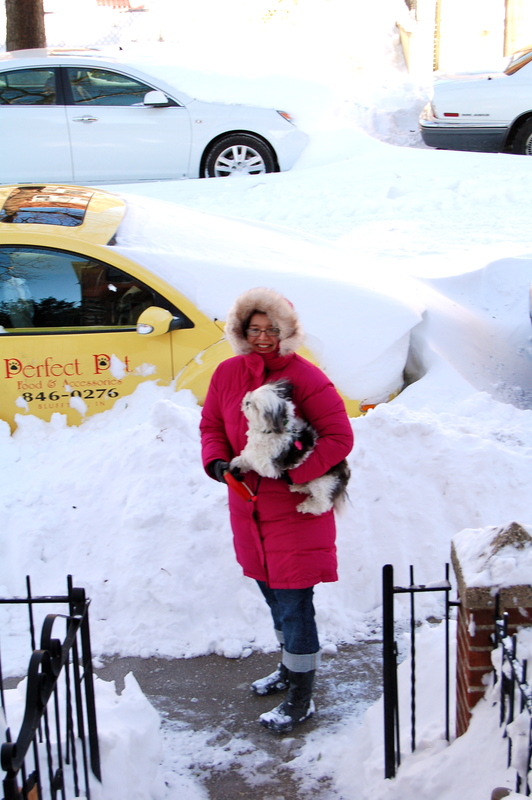 And very good snow boots. A year ago, I wrote a blog post on how quiet, warm and beautiful Mexico City is during the post-Christmas span leading up to New Year’s Eve. That’s all changed, hadn’t it? 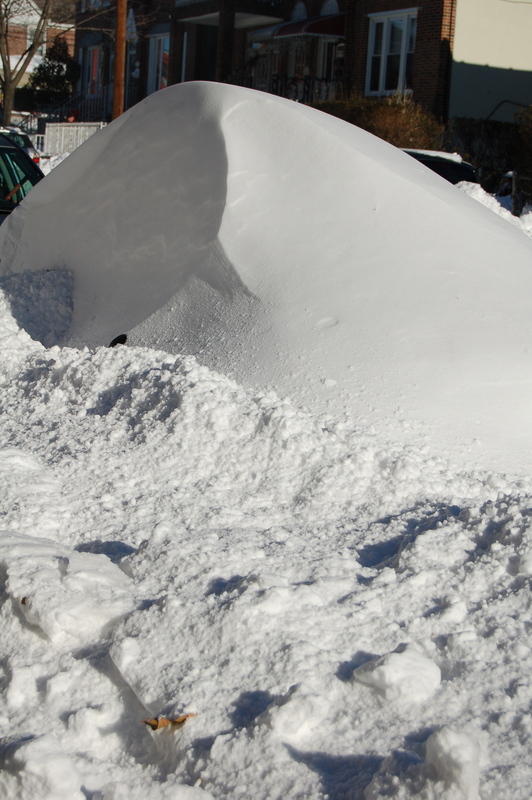 Now, a year later, I’m surrounded by incalculable amounts of snow, and sleepy because I was up all night in a half-panic, picturing the neighbors’ snow-heavy trees slamming into our home and car. And don’t even get me started on our cabin upstate, which is basically unreachable for the next few days. 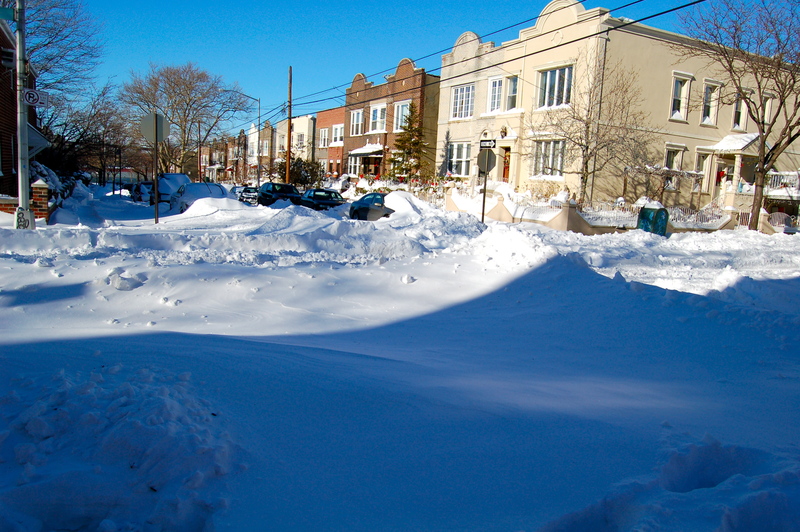 Still, when the sun came out today, I decided to go out and take photos, while the snow is still relatively pretty. 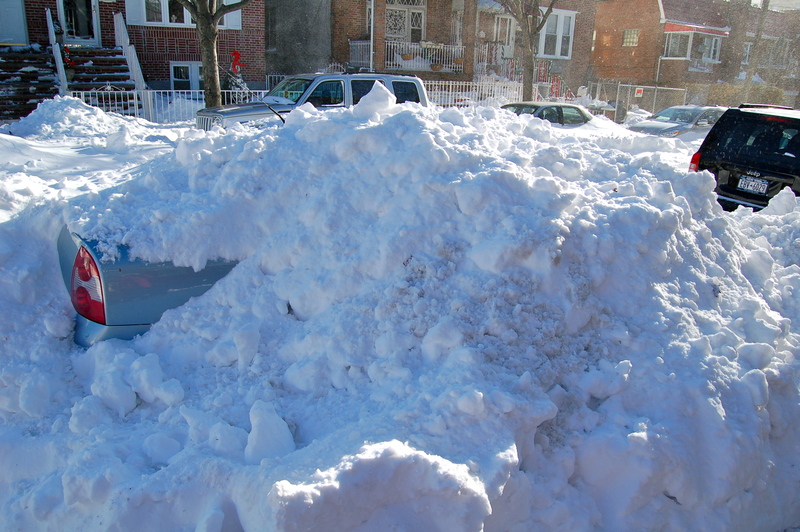 In the next few days, the city will be disgusting, as the snow gets covered in dirt, trash and all sorts of ungodly detritus before melting. 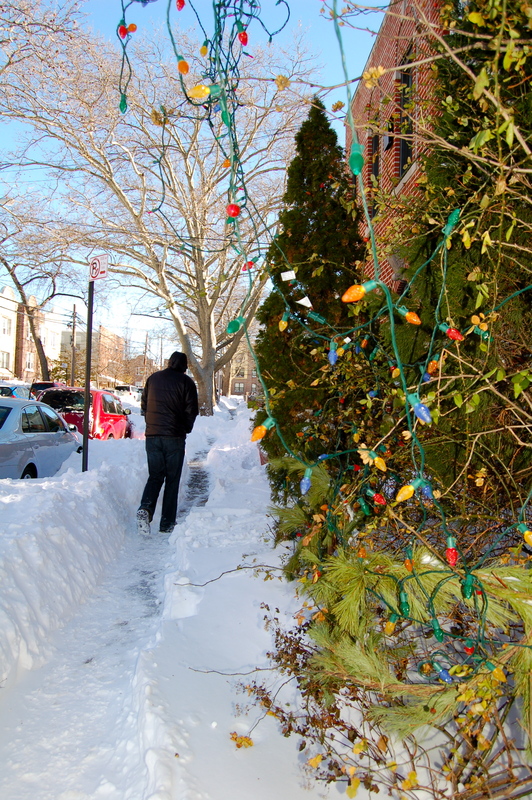 Since the snow was taller than Charlie in many places, he didn't stay out for long. By the way, this L.L. Bean coat is the BOMB. I don't care how much a I look like a giant raspberry, cuz it keeps me warm. The scene down the road from us. It's like an ocean of snow. At least it's sunny today, so that when the snow flies in your face, feeling much like frozen sand, you can at least get some Vitamin D, too. 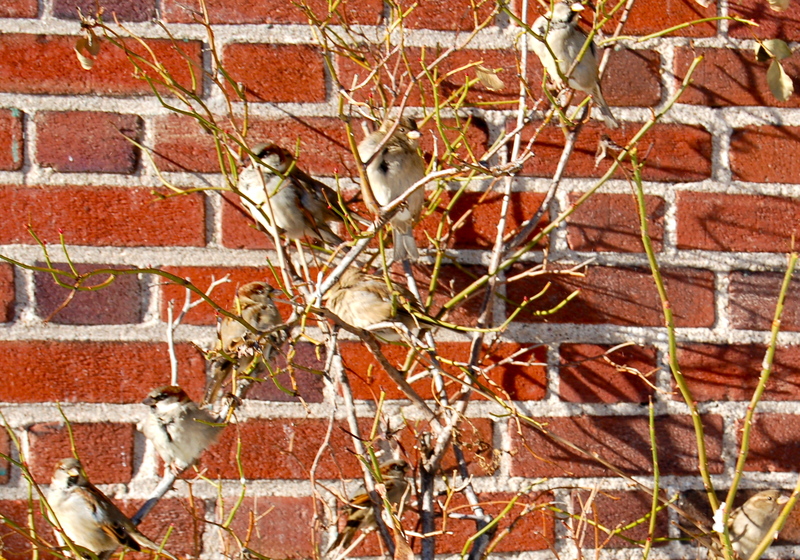 Little birds trying to stay warm. They were all fluffed up when I first saw them. 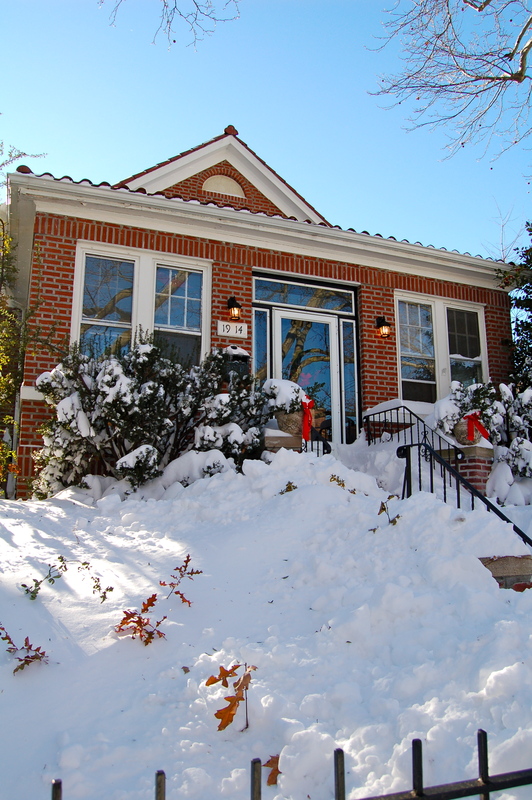 One of my favorite neighborhood houses looks especially adorable today. 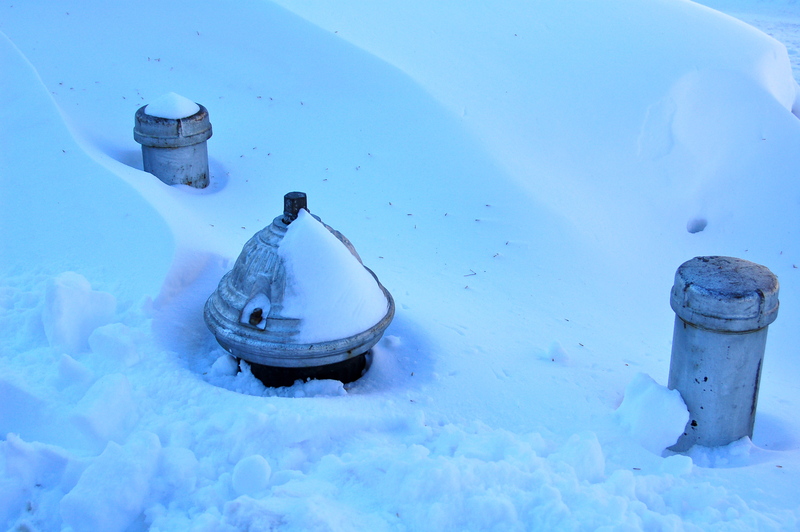 This gives you an idea of how much snow fell in just under 1 day. 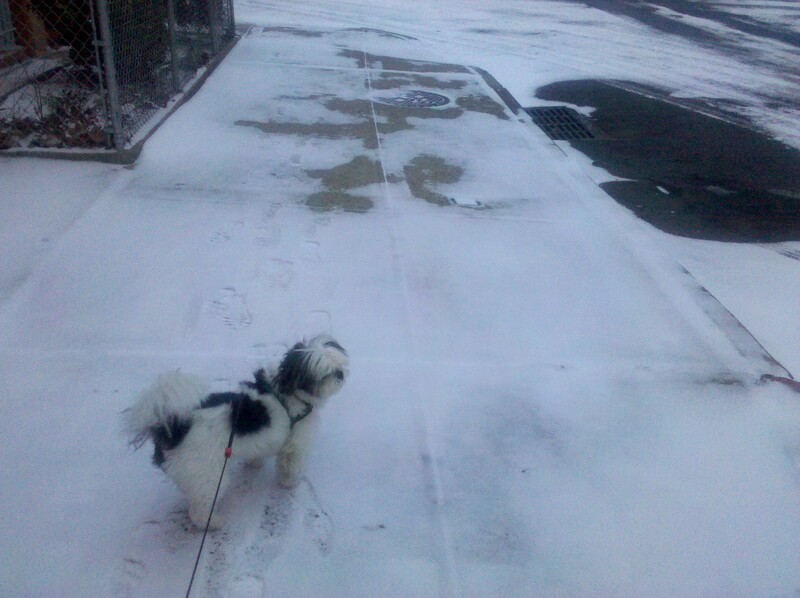 Since my dog is about half the height of a fire hydrant, he's not pleased with Mother Nature right now. 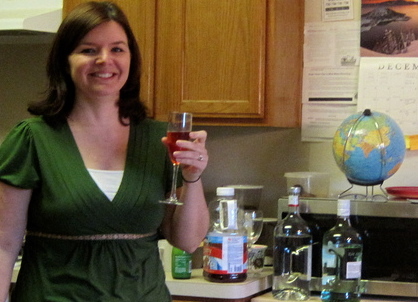 Me, heartily enjoying my cosmo, with a plethora of booze behind me -- handy in case I need an emergency refill. My Aunt Linda introduced the Victory clan to a new and thoroughly delicious cocktail this week. 1. Squeeze Grapefruit. 2. Add Tequila. 3. Drink! The secret to a Merry Christmas? 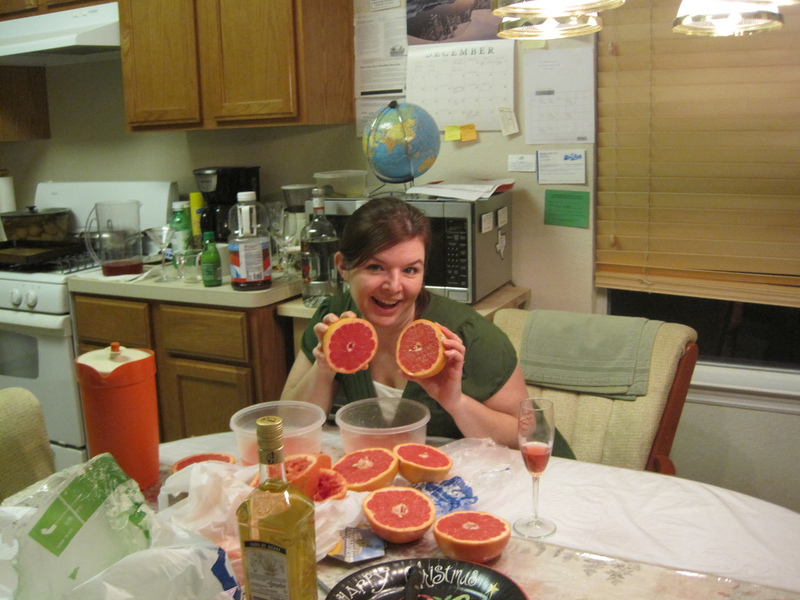 Ripe Texas-grown ruby red grapefruit! And tequila! @ the Ragin Cajun on Richmond Avenue. Learned: There’s a spice company called Tex-JOY. Free (!) slices of giant group party sub from Sal’s at No Partners on Broadway in Astoria, Queens. With lots of 80s power ballads on the jukebox. Taken @ Texas State Aquarium in October. I set this as my phone’s background, and I always wish I could jump right in. In journalism jargon, the “nut graf” is the paragraph where you sum up your entire article into one or two sentences, usually in the third or fourth paragraph of your article. Romance Books Are Hot in the E-Reading Market – NYTimes.com.